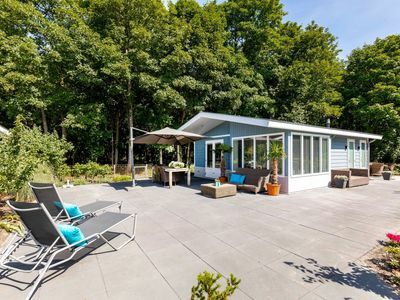 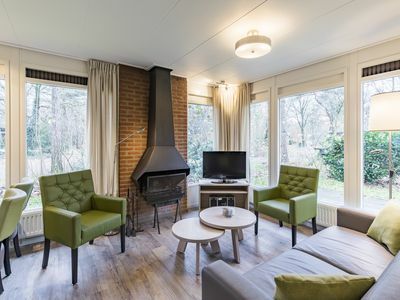 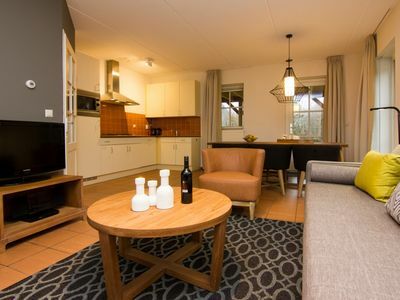 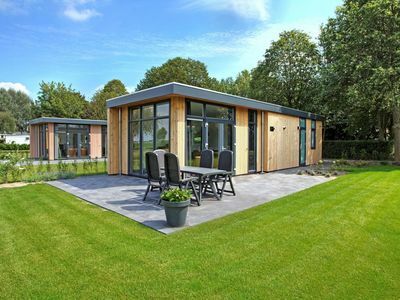 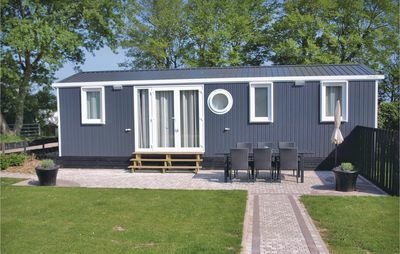 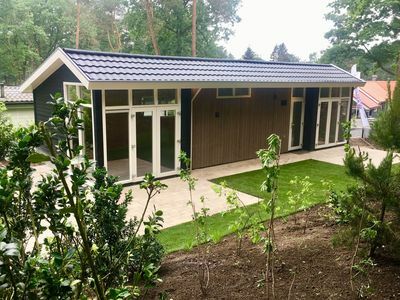 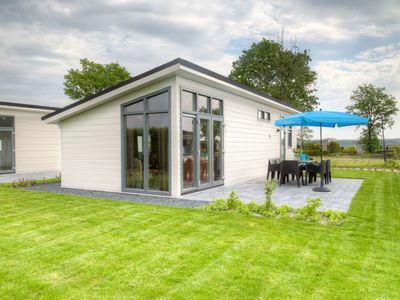 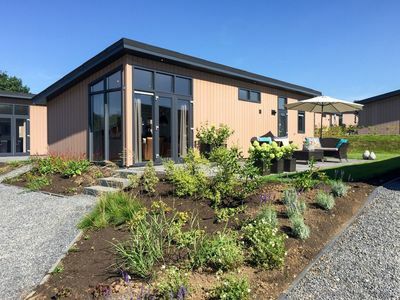 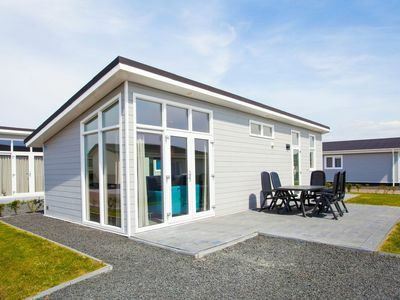 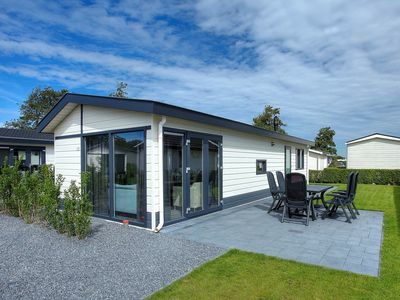 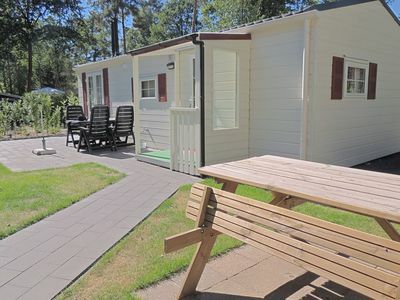 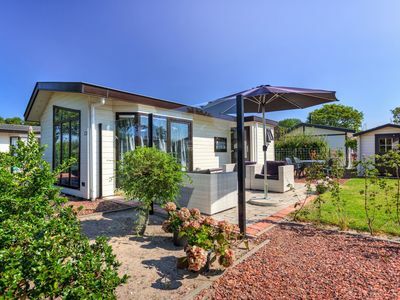 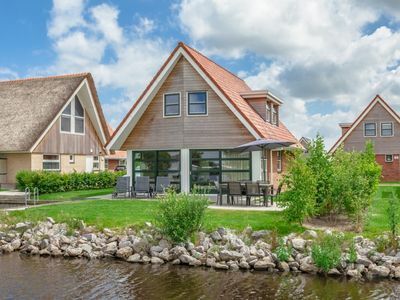 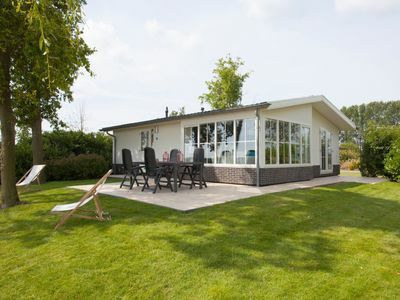 This holiday home in Westerland offers a beautiful view of the Wadden Sea. 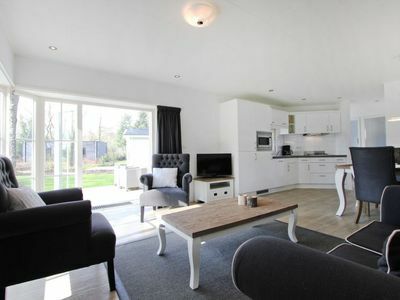 The house is suitable for 6 people and there are 3 bedrooms. 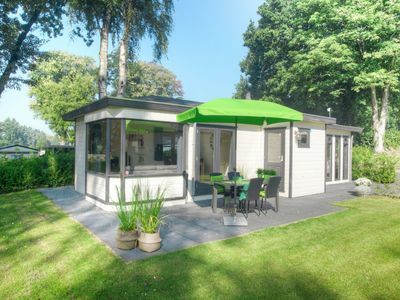 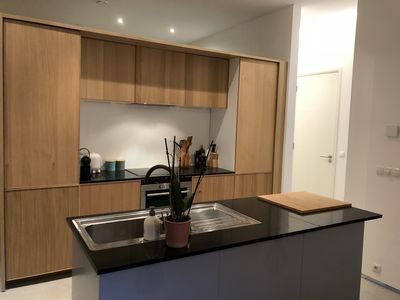 The kitchen is fully equipped and you can also enjoy your own terrace. 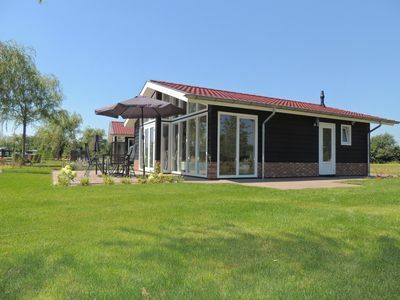 Also take your four-legged friend with in this beautiful cottage.